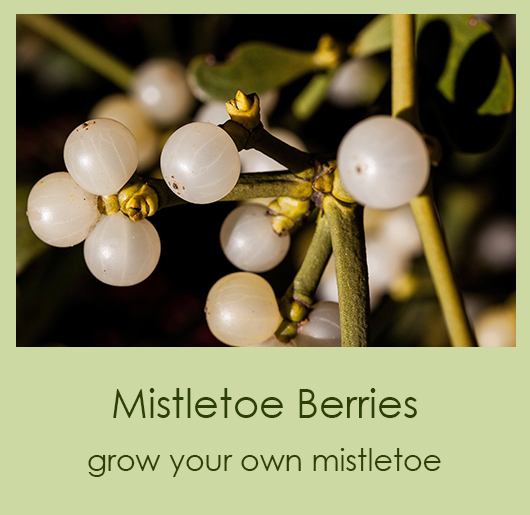 We are now taking orders for 2018. 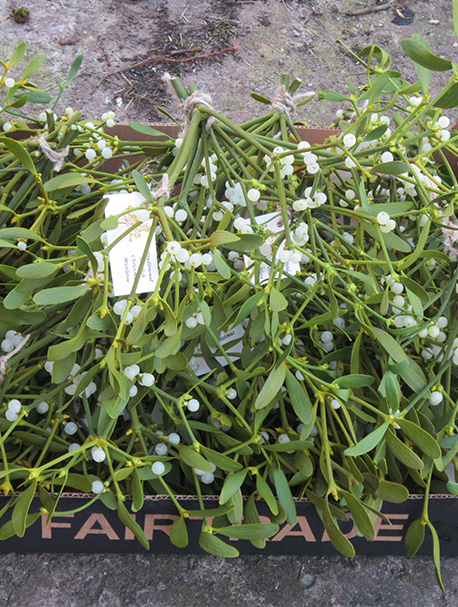 We will have mistletoe available from the first week in December. 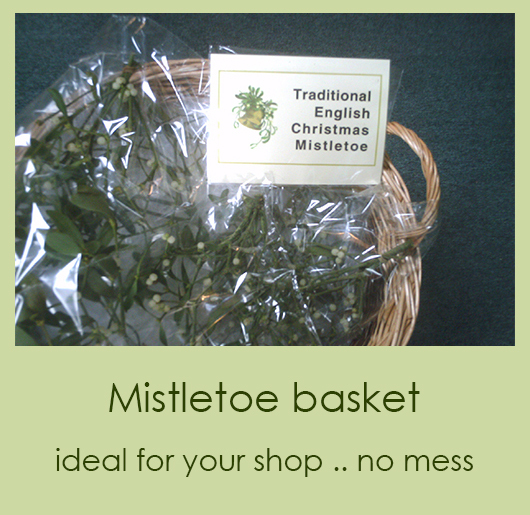 You are welcome to either order and pay now on here or drop us an email and we will book your order. 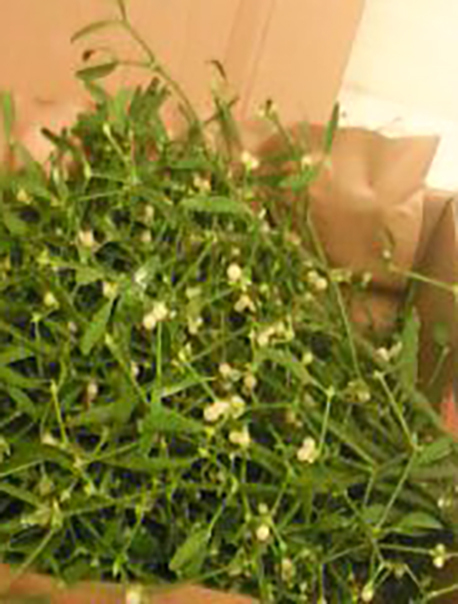 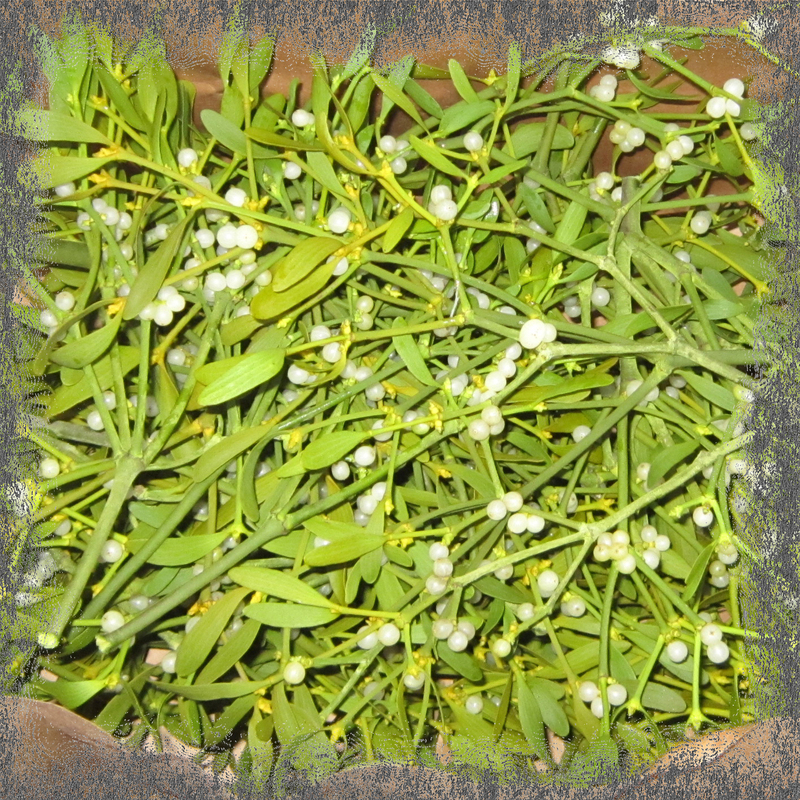 A box of loose mistletoe ideal for making sprigs or for decorating your party venue, table. 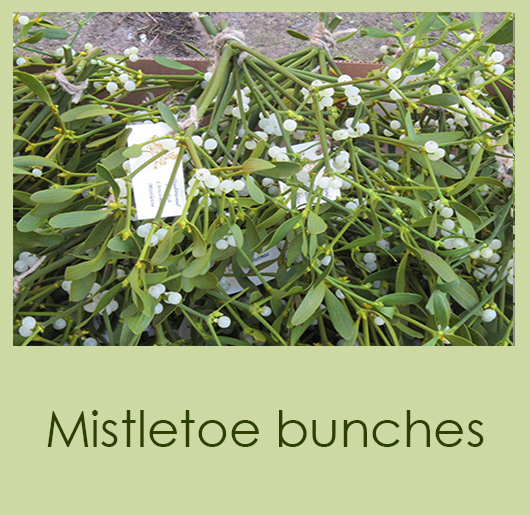 Please note, the number of sprigs depends on the size of each one. 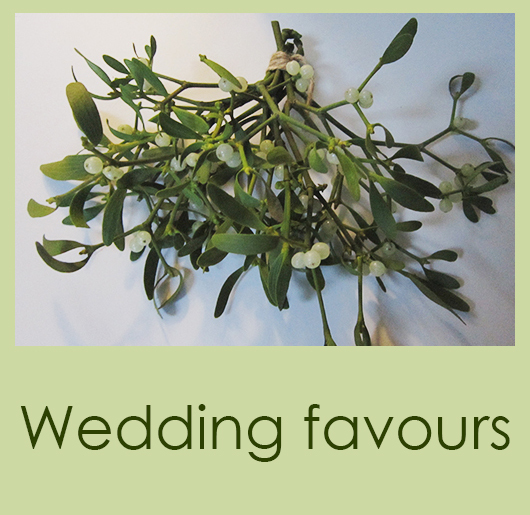 Our figures are for guidance only. 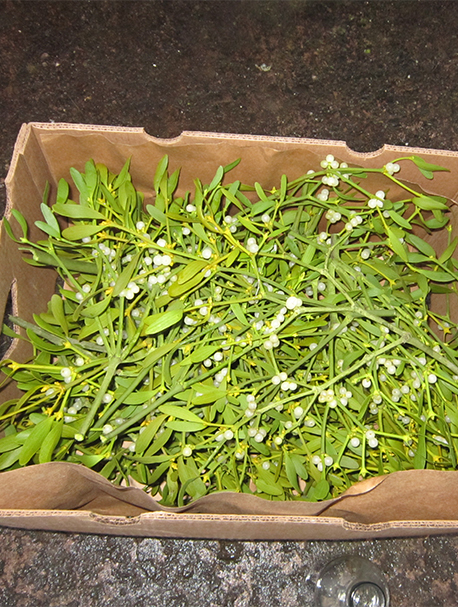 You will receive a nice box of berried mistletoe, but as this is a natural plant all boxes are different.